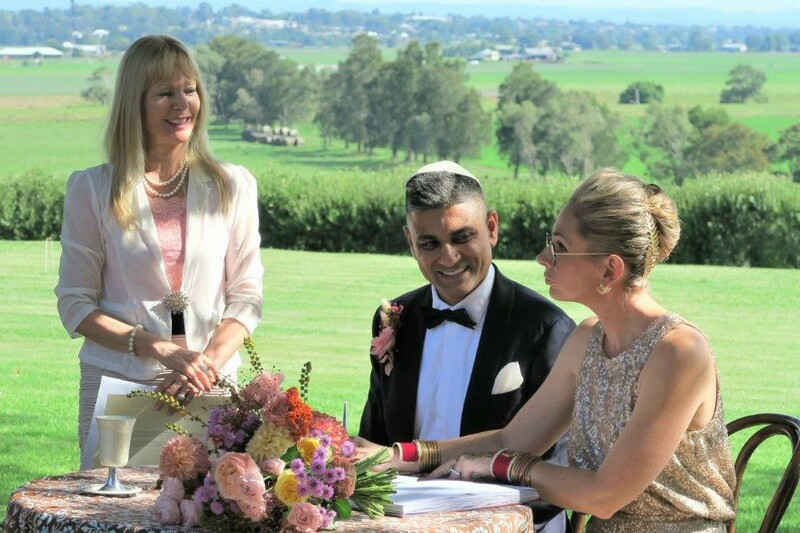 A relaxed still very elegant and professional Backyard Wedding for any small wedding at top Sydney marriage celebrant garden. Otherwise, you can have your wedding ceremony in your backyard or anywhere else you choose. There are many advantages of tieing the knot in a garden wedding. You can have a big or small wedding, without paying for venues and parks. 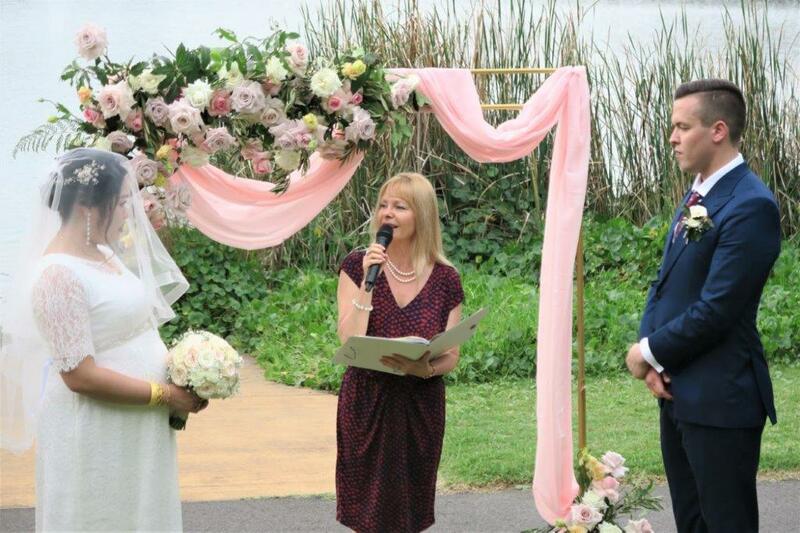 You can have your low-cost wedding ceremony in my garden. Beautifully prepared, greenery all around, and a huge area for your family and friends. As well as many great spots for your everlasting photos memories. I offer quite a few wedding packages for all couples to choose from. The different packages vary depending on the location and day of the week. 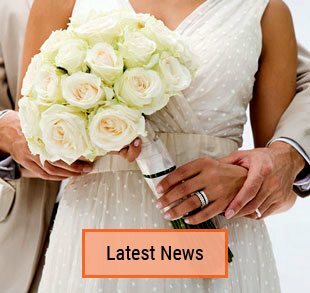 All the legal work for your wedding. A stress-free easy journey to your wedding ceremony. Your choice of the best wedding package that suits you. 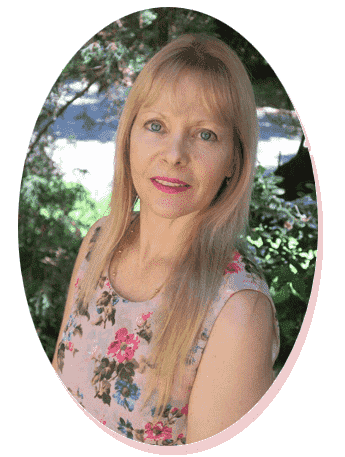 Unlimited communication with your marriage celebrant. 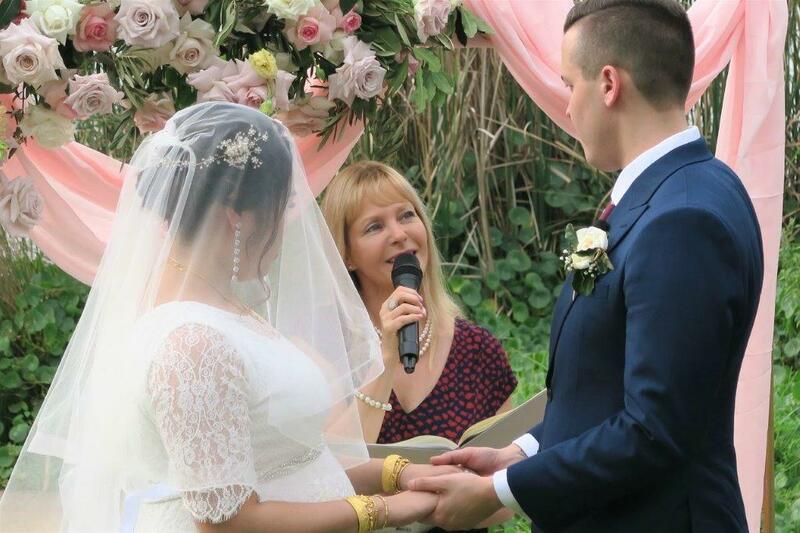 Creating a beautiful enjoyable relaxed wedding ceremony. Congratulation to this bride and groom, both from the Philippines celebrating their wedding ceremony at my place. It is always a great idea to include some of the close family members in the ceremony. There are many ways of incorporating family members at the wedding ceremony. Especially when it is the couples’ second time of finding love again. The bride’s two sons walked their mum down the aisle with the couple’s music played over my PA system. 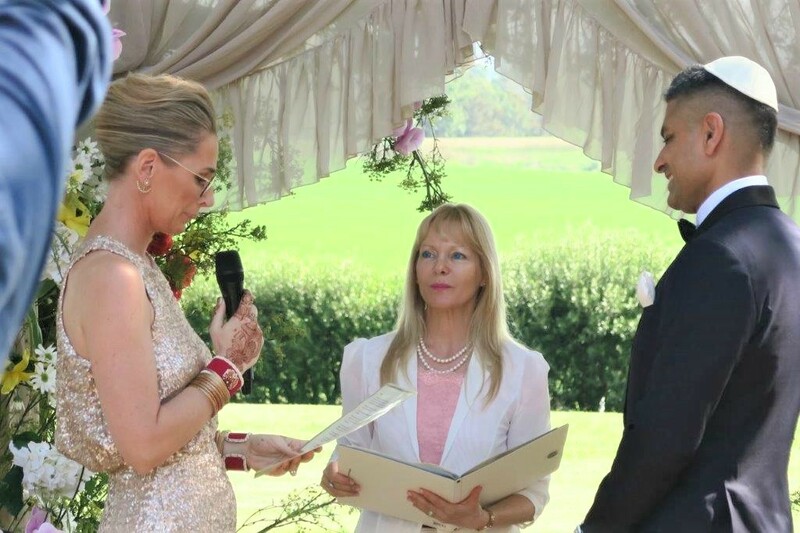 The groom’s sons presented the couple with the rings, while two anties were the witnesses. This way everyone in the close family felt included. Contact me at any time so we can start planning your very special wedding ceremony too. 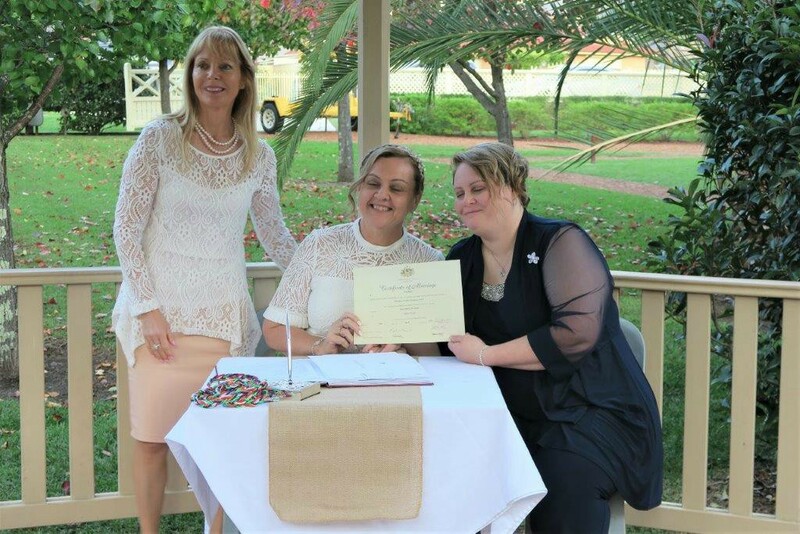 This entry was posted in Affordable Celebrant, Affordable Weddings, Cheap weddings, Free Garden wedding, Marriage celebrant, Sydney Celebrant and tagged Affordable Celebrant, Affordable Wedding Ceremony, Budget Celebrant, Budget Wedding Ceremony, Free Garden Wedding, Marriage Celebrant, Sydney Marriage Celebrant.